The JKIANS were all pepped up for an interesting British Council ISA (International School Award) activity. 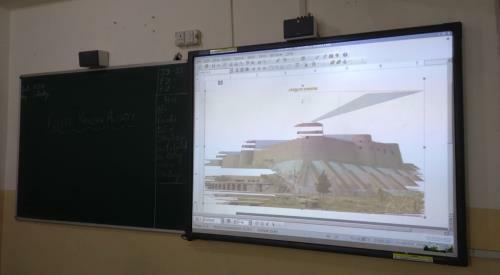 The title of the activity was “Tourism; A Walk Through the Foreign Land”. 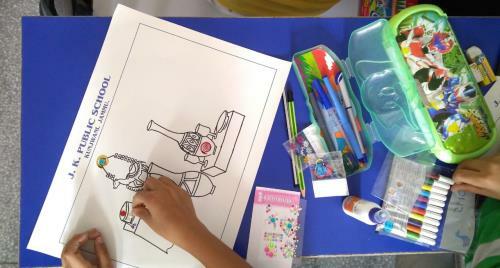 This was a collaborative activity where the children had to do the comparative study of existing tourism in India and Afghanistan. 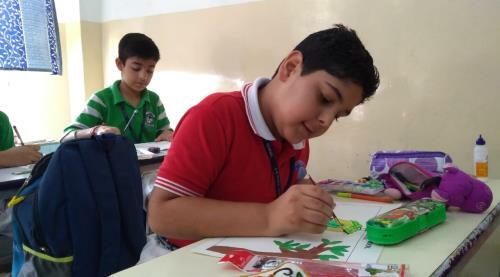 Students from both Primary and Senior Section were involved in the activity. The students from Classes 4 and 5 made beautiful posters showcasing the various tourist attractions in both the countries. 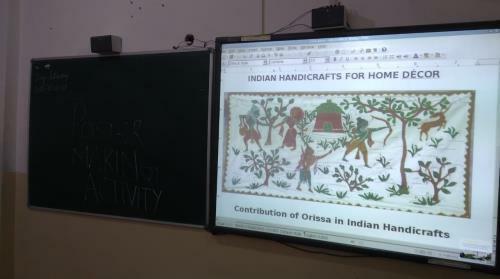 They portrayed different art forms, handicrafts, monuments and attires. 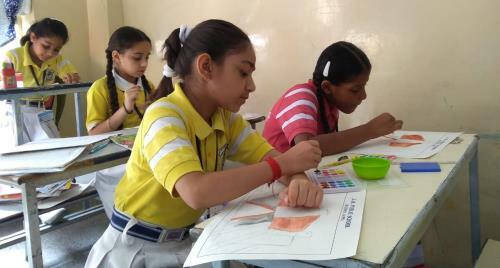 It was a great delight to watch them engrossed in the activity to give their best. 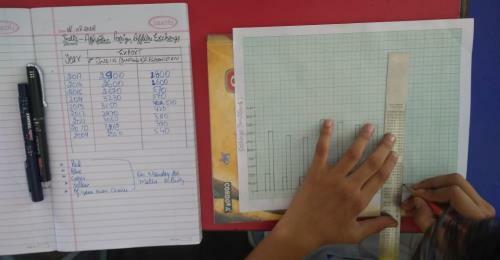 Class 8th did research on “Foreign Exchange Earnings”. 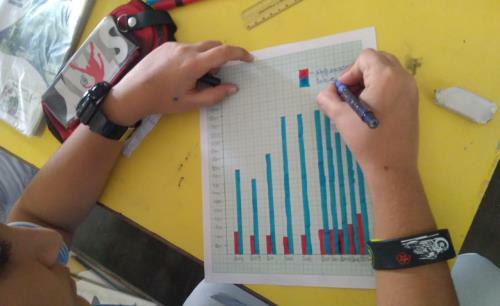 After gathering the data, they displayed it in the form of bar graph which was an exciting way to put the data into application. A Quiz Competition was also organised wherein the students were told to prepare on the topic “Tourism Policies and Objectives”. 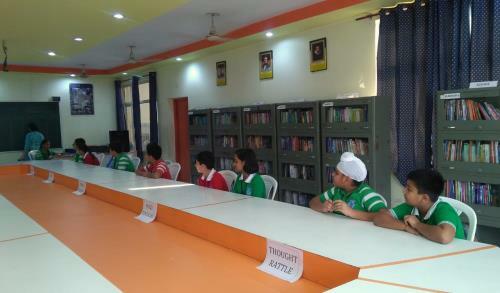 The students from the JKPS Quiz Club participated in the competition. Three were 5 teams and each team was equally enthusiastic to give their best shot. 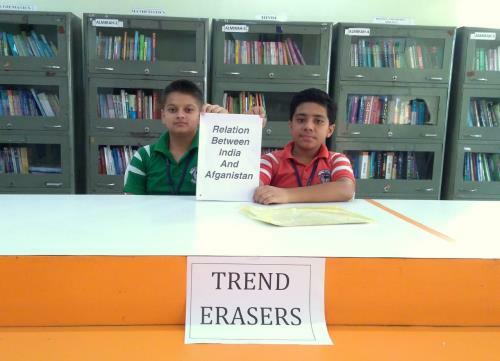 Overall the activity was a hands on experience for the children as they made a great deal of research.